There are 12 companies listed in our Trucks For Sale category for El Paso. This page shows listings 1 to 12. 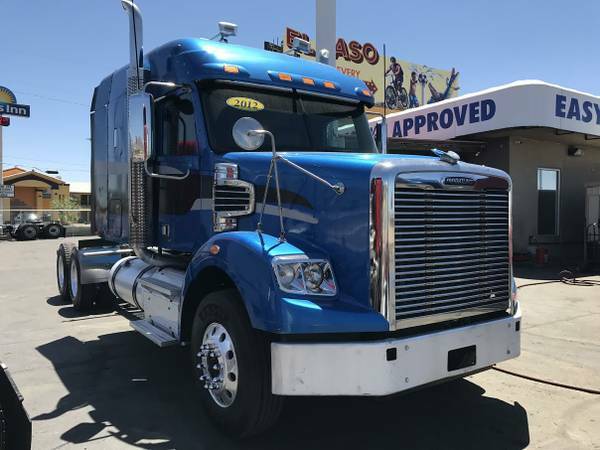 If you'd like to check the Trucks For Sale category for other cities in Texas click a link on the left.